The award winning village of Grayshott nestles amidst beautiful National Trust countryside on the North-East Hampshire, Surrey border. 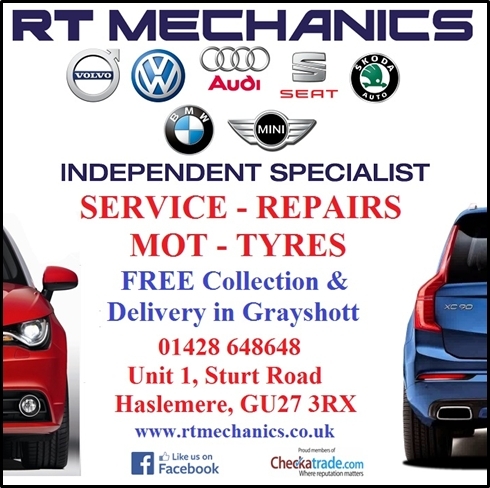 Grayshott is a great place to live, work and have fun. It’s also a wonderful place to visit, with a traditional village pub, renowned pottery, lots of shops and restaurants, free parking, and plenty of interesting things to see and do. We love Grayshott! Please watch the video and browse the links below to find out more, come and see us soon, and we are sure you will love it too. If you have any questions regarding the new site, p[lease see the "How to Guide". If you still have questions, please contact us. If you would like to help grayshott.com by becoming a sponsor please contact us. One of southern England’s few remaining working potteries, Grayshott Pottery is a truly unique day to spend in the countryside where Hampshire borders Surrey, in the company of people for whom traditional craft remains a living passion. See our creations come to life, up close and take away a unique gift to use daily and admire eternally. Applegarth has been growing, selling and producing exceptional quality foods for almost 40 years. We strive to provide something a little unique and different to the faceless high street of today. Home produced foods, made with love, care and attention is served up both in our restaurant and farm shop. 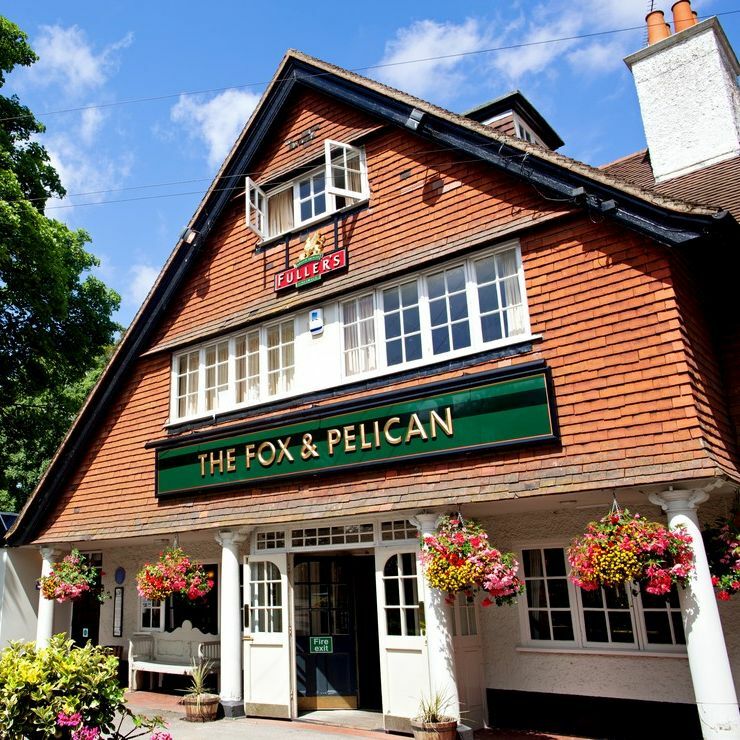 A wonderful community pub, The Fox & Pelican is very much part of village life in Grayshott. Serving great locally sourced food and outstanding cask ales, you're always assured a friendly welcome and service with a big smile. Surrounded by areas of outstanding natural beauty - The Fox & Pelican is the hub of village life. For over 50 years Grayshott health spa has provided a retreat for those looking to address health issues and improve their well-being. Whether you want to address health problems, de-stress, get fit or simply ‘get away from it all’ Grayshott offers a warm, friendly atmosphere combined with trusted expertise. 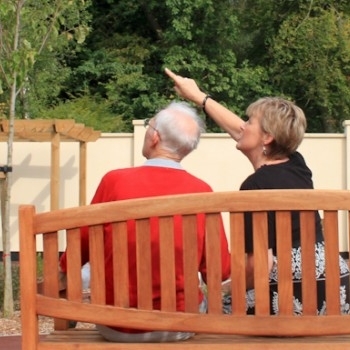 Huntington House is a family run nursing and dementia care homes with true family values. Whether you are looking for emergency short-stay admissions or respite care, through to complex long-term cases and everything in between, the common theme is quality of care. 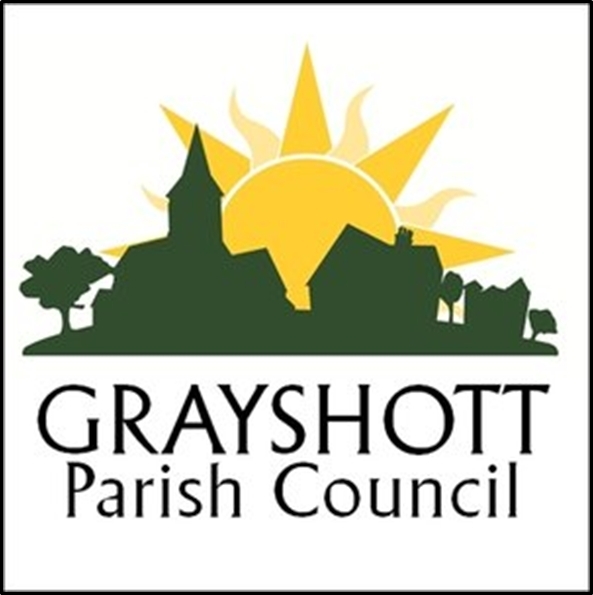 Grayshott Parish Council was established in 1902 and looks after the interests of the businesses and population of Grayshott. The Council represents the civil parish without political bias or prejudice, and looks after its assets and to foster community spirit. Would your business or organisation like to help sponsor Grayshott.com? The site is run by volunteers and it is only through our generous sponsors that the site can remain online. Please contact us if you would like to learn more about becoming a sponsor. Thanks! Until the railway arrived at nearby Haslemere in 1859, Grayshott, or ‘Graveshotte’ (signifying ‘a clearing in the woods’) was never more than a hamlet of small farms, broomsquires’ cottages and a haunt for notorious brigands. As recorded in the Domesday Book, Grayshott was within Headley Parish and part of the ‘Waste of the Manor’ of Sutton. Ownership was passed from King Stephen (1135 – 1154) to his brother Henry of Blois, Bishop of Winchester. Later, when that manor was divided, Grayshott became part of the Manor of Wishanger. ‘Wakeners Wells’ (now known as Waggoners Wells), was created in the 17th century by the Hooke family of Bramshott. Some traces of this early period remain in the broomsquires cottages of Stoney Bottom and Whitmore Vale, in the outlines of holding pens for livestock along the drovers’ road in Stoney Bottom and in dry sandstone walls and boundary banks. The sites of some original farms are known: for example Grayshott Farm and Bull’s Toft, now known as Grayshott Hall and The Old Farmhouse (Headley Road). Many of Grayshott’s footpaths and bridleways, so much a feature of the village, were established in those days.